Today’s post is an exclusive interview with David Mark, the Marketing / User Experience Officer at Hello Daisy. Hello Daisy is a company who have created a prototype digital platform / internet enabled device for those who may be digitally excluded. Currently, according to 21stcenturychallenges.org around 5.9 million adults have never used the internet before. While many older people struggle with getting online due to a lack of computer skills or uncertainty about how to protect their digital information. However, Hello Daisy are aiming to change things with their internet-enabled smart device so we thought we’d chat to David Mark to find out more about their project. 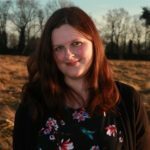 Dementia Cafe: Coming from a marketing background and pursuing an MSc in Behavioural Science how do you feel your experiences have helped in regards to Hello Daisy? David Mark: “One of the biggest components of marketing is understanding your ‘crowd’. Recently, I heard the Director of Public Health for Doncaster say, ‘Don’t ask what’s the matter with people, ask what matters to people’. DC: Can you explain a little about how Hello Daisy works? For instance, is it easy to set up / operate and understand? DM: “Hello Daisy is an internet enabled device (and also accessible through our app) using any TV. It has a very simple remote control and camera. However, it does requires some form of internet access whether this is wifi or dongle. It is easy to set up and requires an HDMI connection to the TV and a power supply. 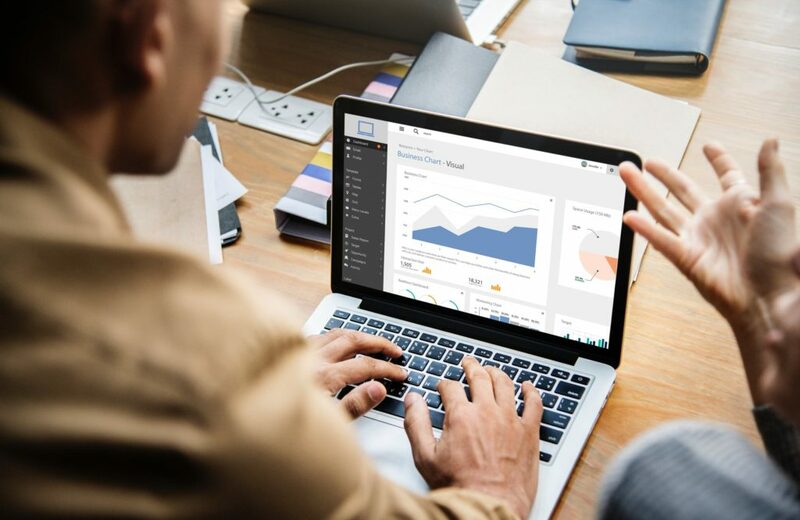 We have made the user experience as simple as possible so that it’s easy to operate and intuitive. We have been testing with older people at the People’ Academy part of London South Bank University and Age UK London. DC: Currently, the product is at a prototype stage. From your market research do you believe consumers will embrace the product? DC: Many people already have smartphones / iPads and other devices that connect to the television via wi-fi / chromecast. What makes Hello Daisy different? 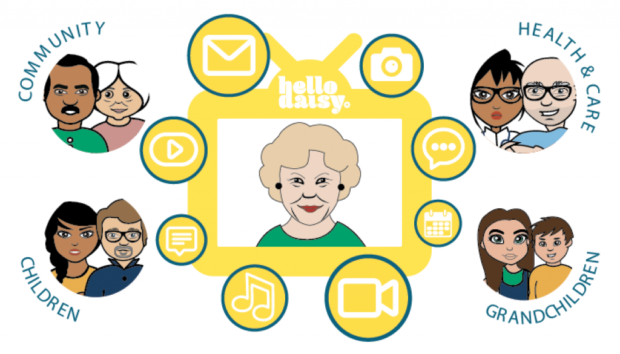 DM: “Absolutely, the key differences are, Hello Daisy is easy, fun, affordable and relevant (the main reasons why older people would want to get digitally active). DC: You’ve mentioned that alongside family / friends Hello Daisy could be used by local community groups. Is there a risk that it could, for some people, replace face-to-face interaction? DC: Hello Daisy is far more than an Internet-enabled set-top box. What would you say are its three standout features? DM: “1. 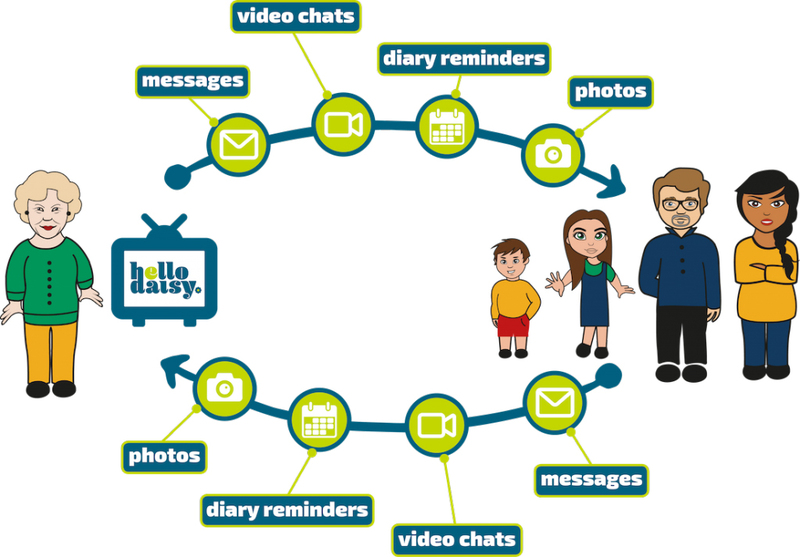 Hello Daisy is easy to use, fun, affordable and will provide community generated content that is relevant, from family, boosting the joy of connecting and belonging. 2. It’s accessible for everyone, using a TV (their everyday technology) or any smart rectangle. DC: Lots of companies have fallen foul of their target demographic by portraying seniors in a patronising / stereotypical manner. How does Hello Daisy avoid falling into this trap? 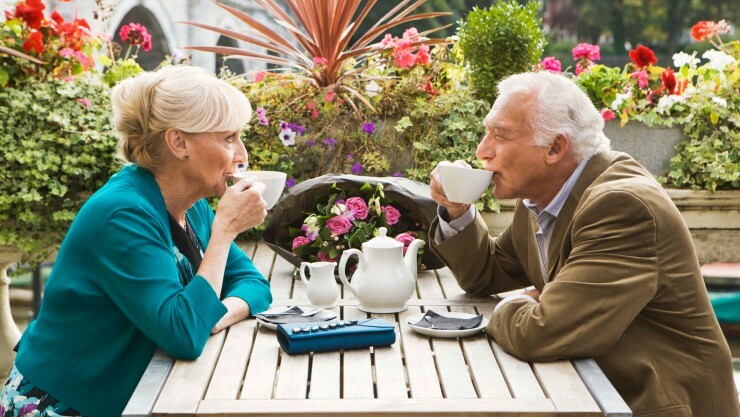 DC: Many over 65’s aren’t scared of technology, in fact, lots of people embrace it so why do you think society is predisposed to think otherwise? DM: This is a very accurate observation, and the trajectory of users over time will only increase. 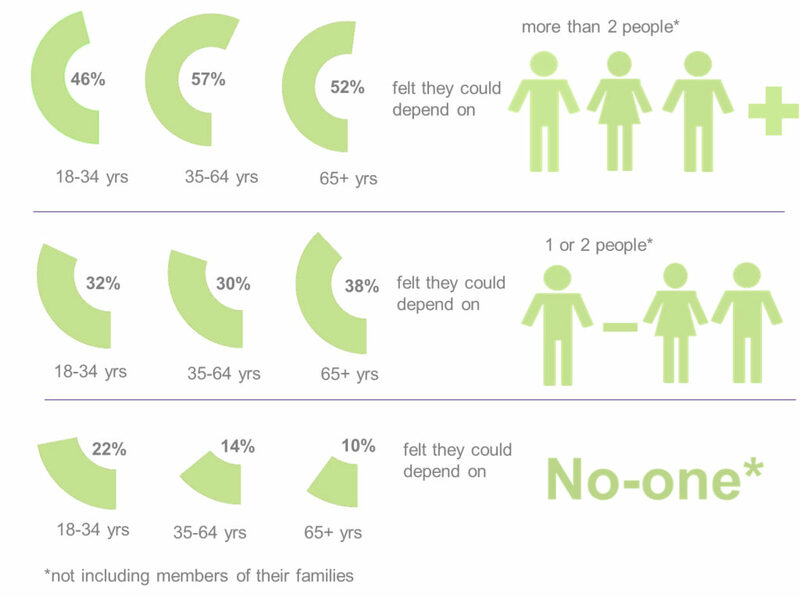 Presently, with two out of three older people not online, this is still a significant cohort of people who are digitally excluded. DC: You’ve mentioned in future that there will be a healthcare / art therapy element to Hello Daisy. How important is it for older people to keep their minds / bodies active? DC: Your product costings seem very reasonable, at a proposed £4.80 a month it’s less than a Netflix subscription. How confident are you that, once crowdfunded, people will stay with the product beyond say a free trial? DC: As we’re the Dementia Café, I’d be interested to know if, during the design process, you’ve considered the needs of those seniors with dementia or other cognitive / physical disabilities? 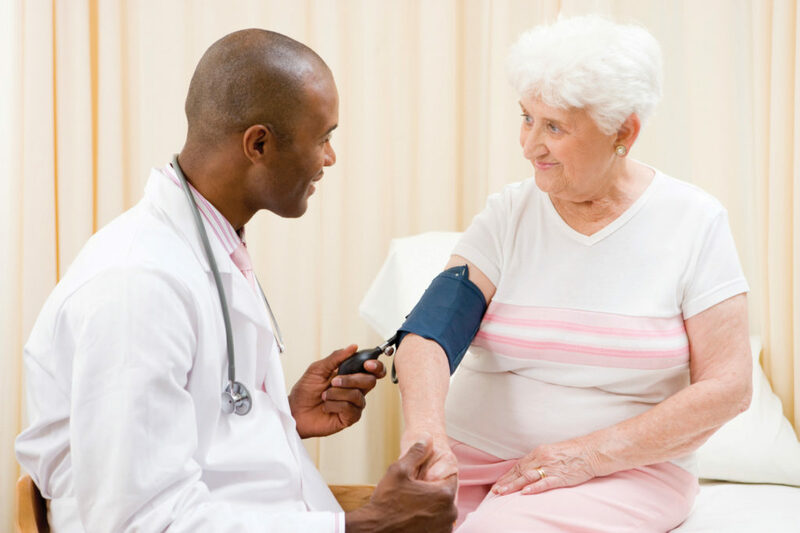 DM: “Early on when we carried out the first phase of research, it was evident, for many older people poor health is a barrier stopping them from doing what they wish to. In fact, what they fear the most is dementia. When designing Hello Daisy, we purposely looked at fun health tools to reduce the impact of dementia as many of our interviewees expressed vociferous concerns about this. As examples of our design process for those with dementia and other seniors with cognitive / physical disabilities, we intend to build a photo carousel, of a lifetime, and voice interoperability with devices such as Amazon Echo/Dot and Google Home. New applications will be engineered, driven by need and health-based evidence and we will identify providers who can create cognitive games / exercises that are fun, engaging and effective. DC: You’ve mentioned that it would be a private social network, and that only approved members can connect. Safeguarding is very important, especially for seniors, so briefly how will the Hello Daisy team ensure their members’ information is fully secure? DC: Thank you so much for speaking to us David.